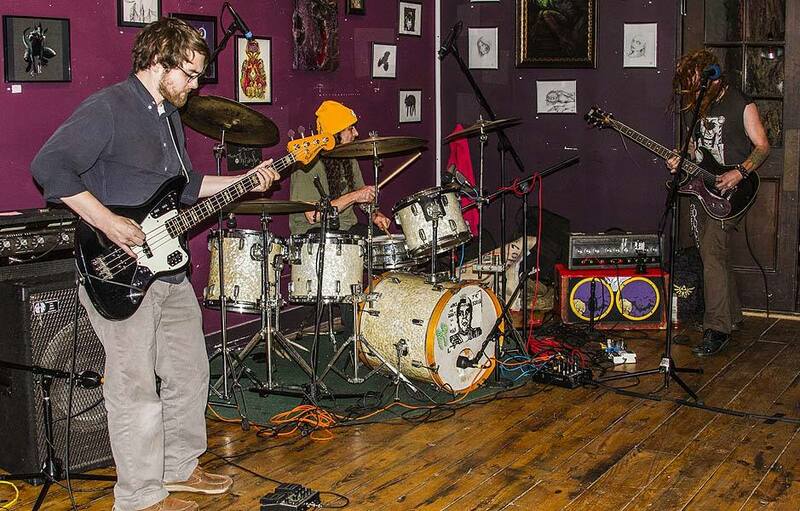 Pennsylvania instrumental bass and drum trio, KING DEAD, have announced the release of their debut EP. The music was recorded live in their practice/performance space, The Living Room, in Stroudsburg, by Dave Reiser of Rock Hard Studios. The self-titled offering features five slabs of ethereal, desert-styled Spaghetti Western music in a rock style. 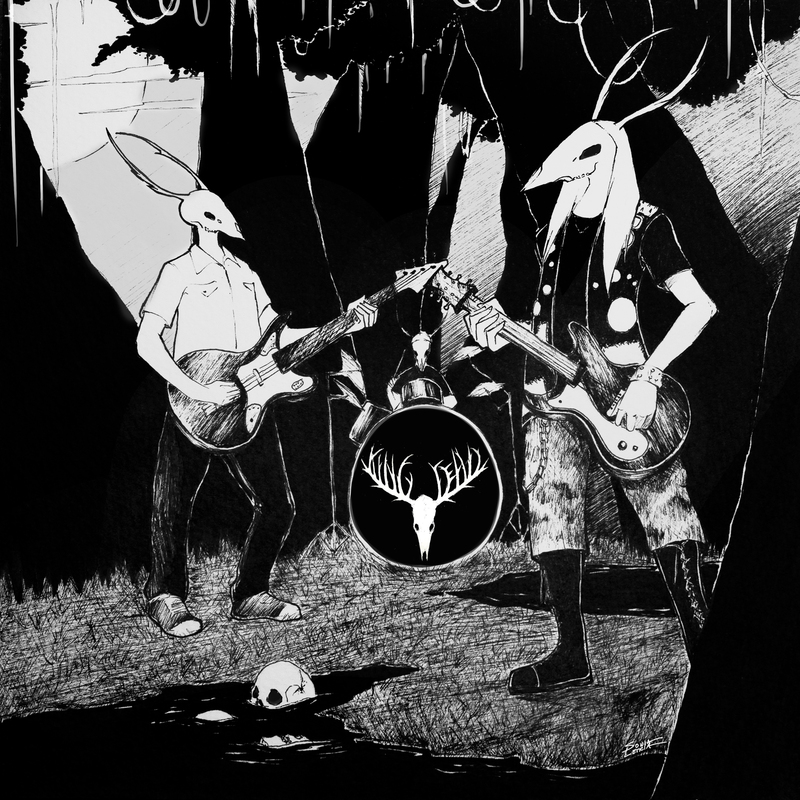 The trio’s sound hovers between psychedelic post-rock, heavier amplified metal and Morricone type soundscaping (with a little bit of Dylan Carlson thrown in). King Dead will be released independently on April 19th (Record Store Day) and is currently available for preorder at the band’s official Band Camp page. The Aural Delights View – controlled and brutal explorations of Ennio M type soundscapes – growling bass, guitar on the edge of feedback, shimmering amp sounds, and subtle drums make for an interesting and entertaining sound. Very impressive debut indeed. Posted on April 2, 2014 November 17, 2015 by HalfEdgeMediaPosted in EP ReviewTagged King Dead. Next Next post: The Mask of Death…….